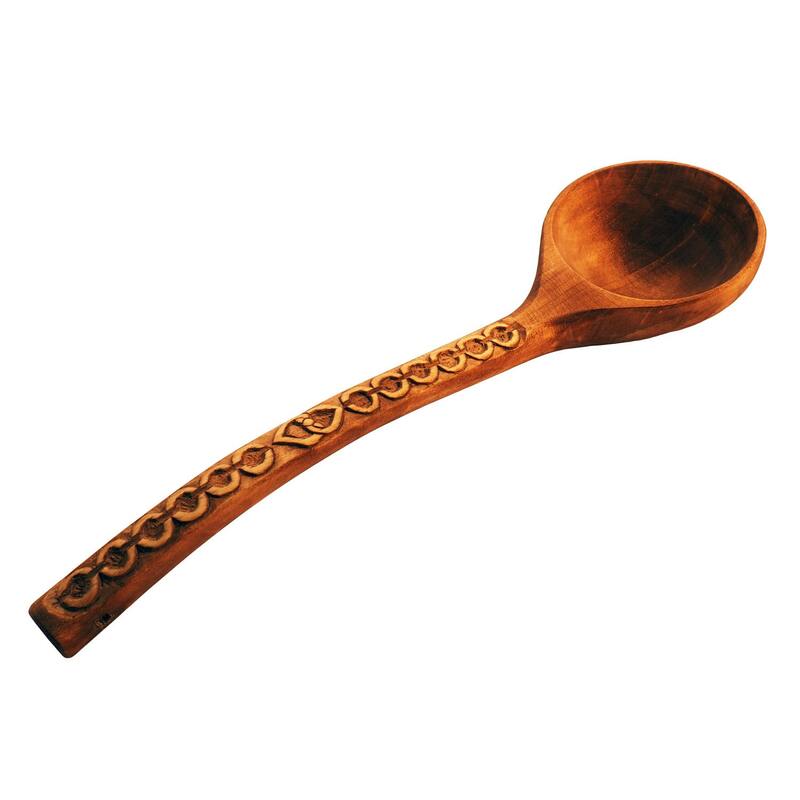 Wooden hand carved spoon with a Slavic ornament and Celtic pattern. 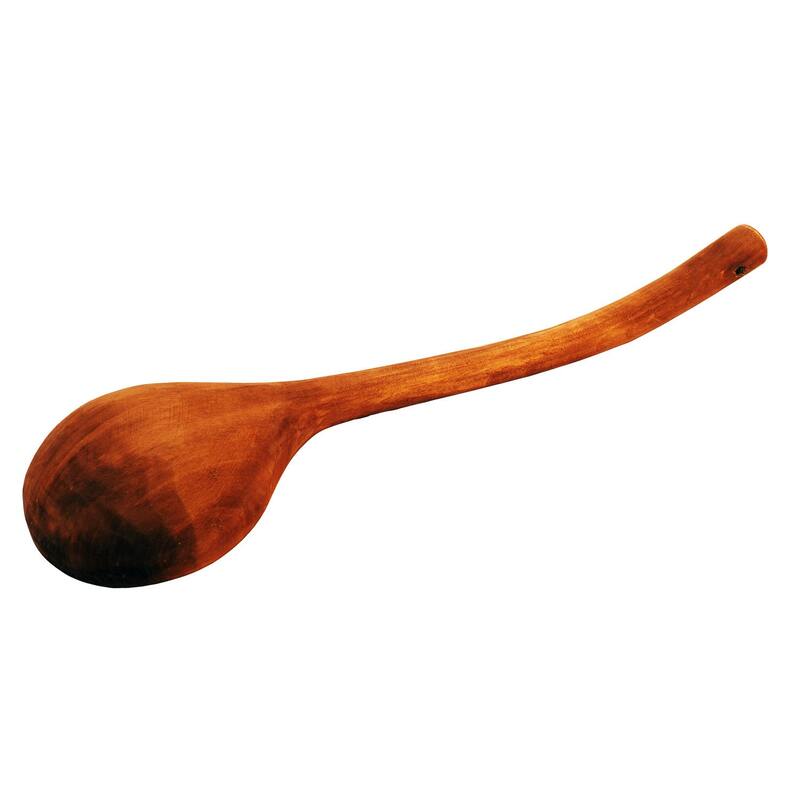 This spoon is made of sycamore wood and finished with natural oil. 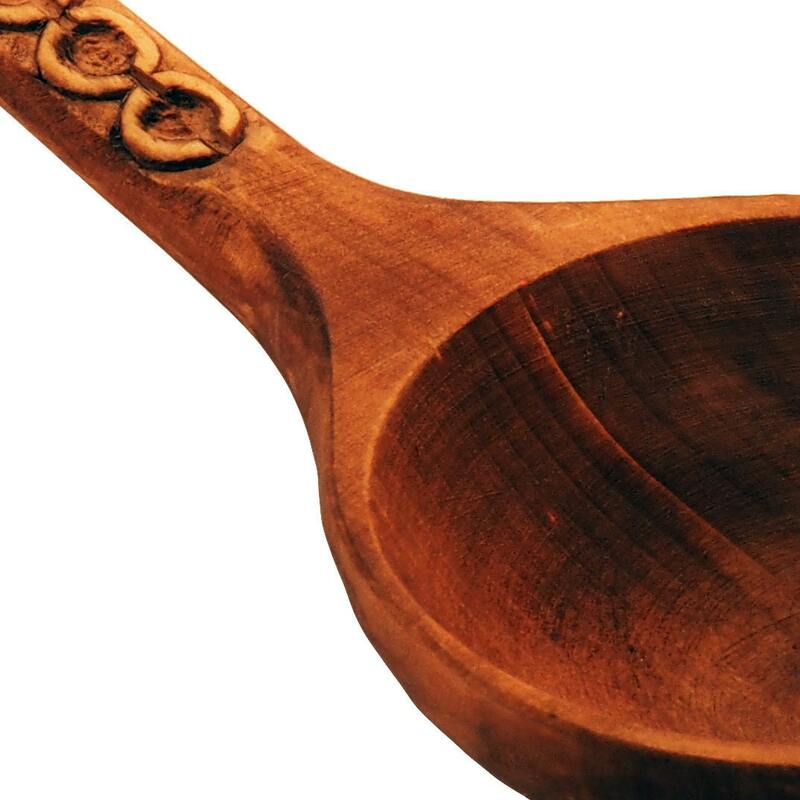 You can use it for cooking, as a dipper for serving soup or as a decoration in your kitchen. 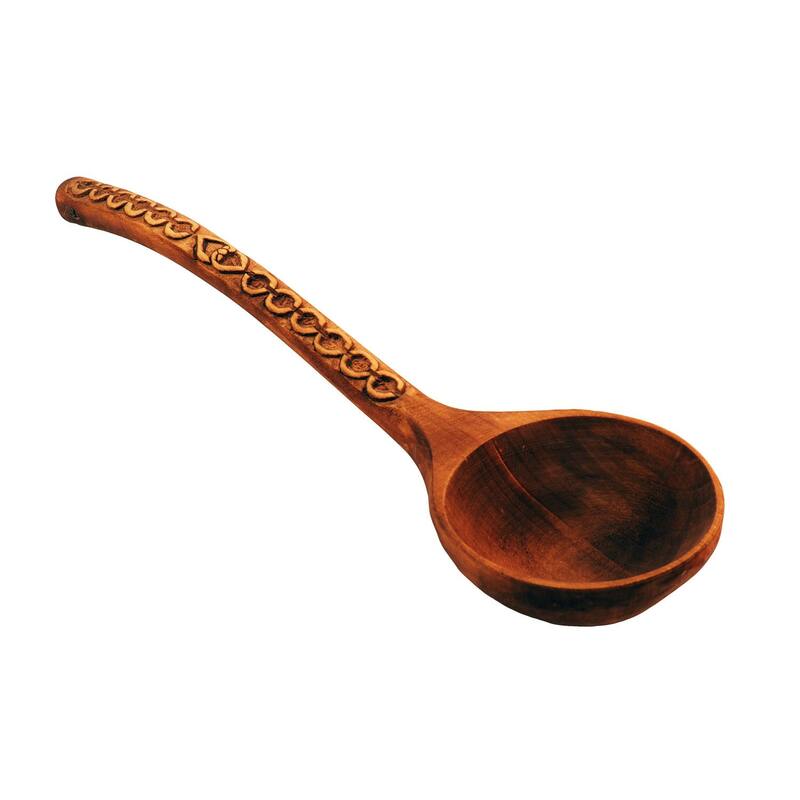 To hang it our spoon has a hole in the upper part of the holder. 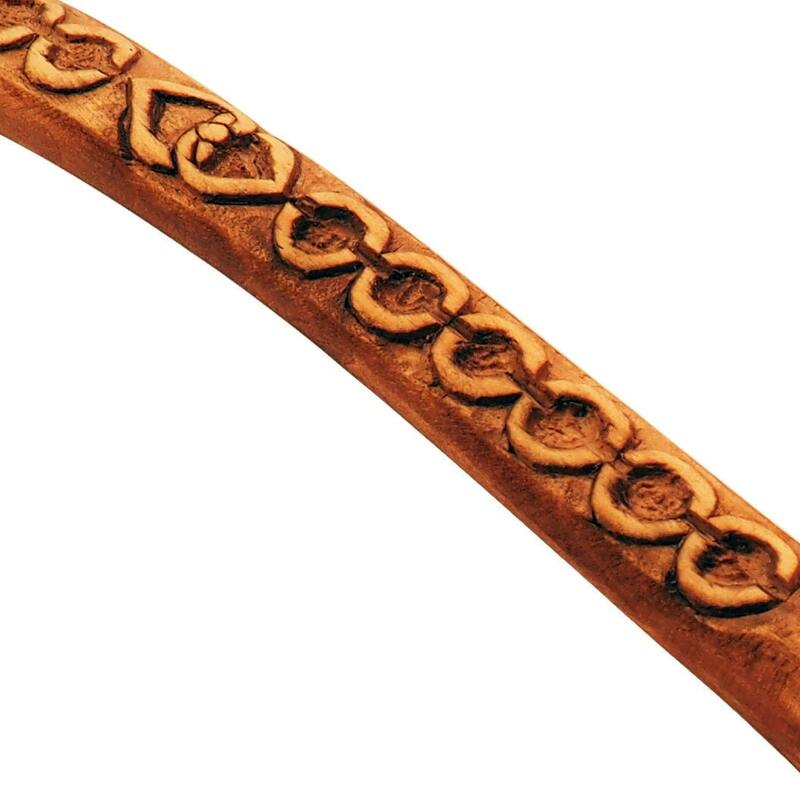 Ornament used by the the Slavs to decorate pottery, X-XII c.